The Frisco mother in last months attempted murder suicide with her son passed after being hospitalized. 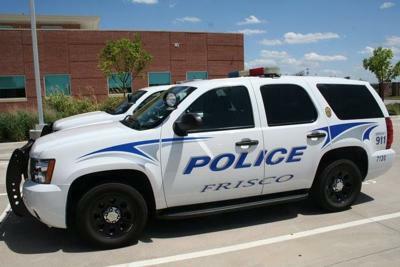 Frisco police responded to a shooting call on the 15200 block of Preachers Ln on March 23 and when they arrived they found Tejas Pachika,6 deceased from a gunshot wound and Vasavi Vaka,41 suffering from a gunshot wound. Vaka was transported to a nearby hospital where she was hospitalized and remained until April 5 when she passed away. Detectives are still investigating this as a murder suicide and are waiting on final results from autopsy report.